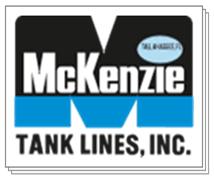 Groendyke Transport Inc. of Enid, Okla., and McKenzie Tank Lines Inc. (MTL) recently signed a purchase agreement for Groendyke to acquire all the tank-truck assets of MTL. The companies expect to close the deal by Jan. 1. 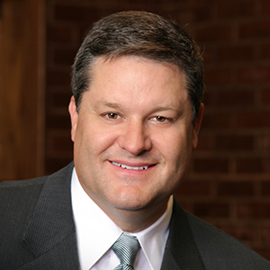 The acquisition will increase Groendyke’s terminal count from 30 to more than 40 and will increase the company’s truck driver count by about 200 to about 1,150, while significantly expanding its presence in the Southeast. The addition of MTL’s business is expected to increase Groendyke’s revenues by more than $40 million in 2019 to about $280 million. 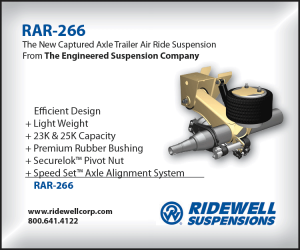 Both companies are tank-truck carriers that specialize in hauling petroleum products, chemicals and other bulk hazardous materials. Once the transition is complete, Groendyke will have terminals reaching as far west as Arizona all the way to the East Coast. It will give the company terminals in 15 states, adding Alabama, Florida, South Carolina and North Carolina. 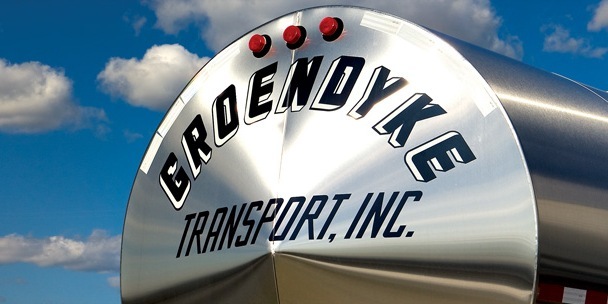 Groendyke is the only seven-time winner (most recently in 2017) of National Tank Truck Carriers’ North American Safety Champion Award, given each year to the carrier with the best overall safety record and program. “MTL is also a trendsetter in the safety arena. It has been one of the first adopters of collision mitigation systems and blind-spot detection systems, and also participated in a partnership in the early 2000s designed to accelerate the development of such technology,’’ the company said in a press release. 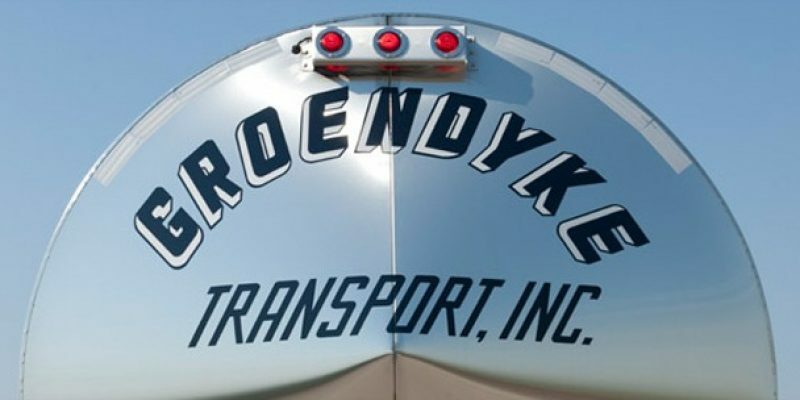 Groendyke Transport, established in 1932, provides transportation services and bulk logistics solutions to leading companies. Established in 1944, MTL has grown from two tank trailers hauling petroleum products to a diversified fleet with 14 terminals in six states. The company employs about 200 drivers. Further information may be obtained by contacting Matt Palmer at Groendyke. He may be reached at 580-213-9282 or mpalmer@groendyke.com.